I have failed you, my dear readers. 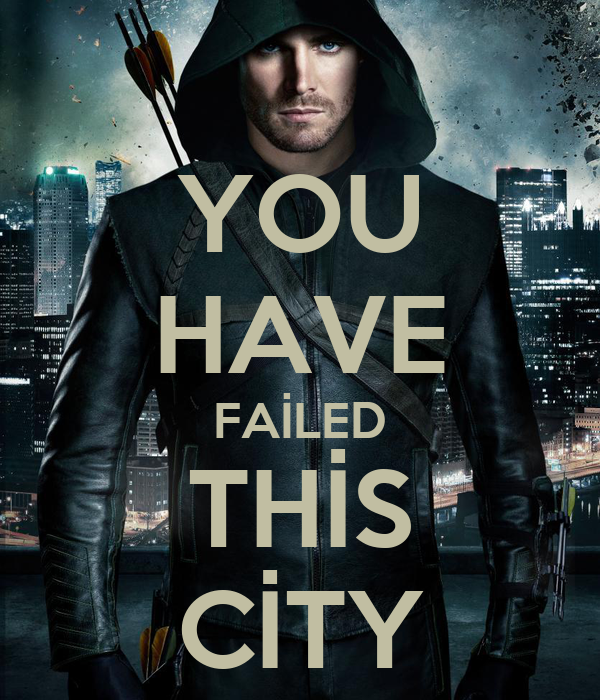 If this was the TV show Arrow and this blog was Starling City, the Hood would have hunted me down in first season and declared I failed this city. Well earlier today, I was online and I saw someone ask, "I've never read a comic book before, but I want to, and I don't know what to do. Help me?" I have an answer to this question now. AND I HAVE NOT SHARED IT WITH YOU. Mea culpa, readers. Please forgive me. 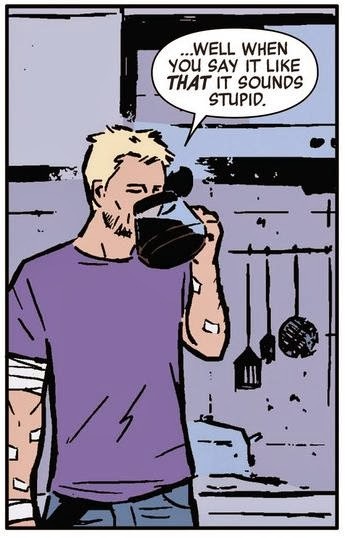 And yet now, in the present, I am sitting here, typing this while wearing a Kate Bishop t-shirt and a Hawkguy beanie. (Because this is how I normally dress. Not because I dressed especially to write this blogpost.) And I've spent more money on comics than novels so far in the year 2014. 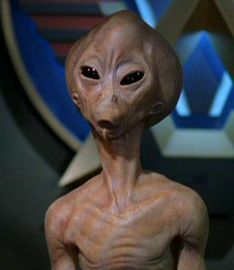 And that a lot of people on twitter, tumblr, and facebook view me as their friend who is a comic book expert. Which is kind of scary when you think about it. I blogged a lot of my angst about getting into comics here: everything from finding the medium itself difficult to trying to figure out where to start in Marvel comics. I occasionally blogged about finding something I liked, but for the most part, once I settled into comics, I stopped blogging about it here. Since last February I have not ONCE blogged about comics. As I said, I have failed you. But as of today, that failure is no more. I am going to once and for all give you my definitive--current--answer on where to start in comics. The problem with comics, unlike my many other "Where to Start" posts is that there is no one answer. This isn't one complicated series that needs to be parsed. This is multiple series across multiple publishers, with multiple genres, characters, and things. This is a WHOLE MEDIUM I'm trying to guide you into. And my answer isn't going to cover all bases. It's only going to cover the bases I know--the bases I used to break in. I'm also going to assess a few of the generally recommended starting points and whether I think they are actually good places to start or not. So for the next little while here on this site, we're going to be talking about comics. I'm sure other topics will occasionally also be discussed, but mostly comics. Prepare yourselves, my friends, it's going to be a fun ride.